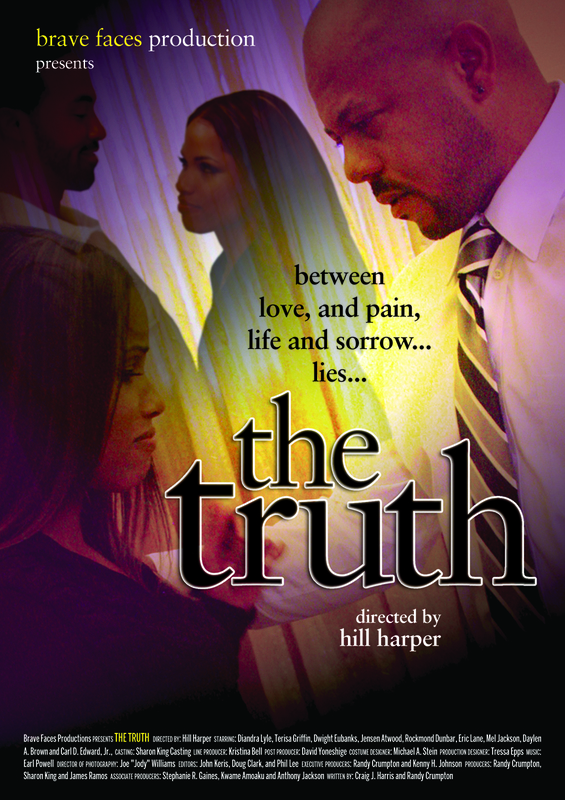 Hill Harper, an accomplished actor and New York Times best-selling author, made his directorial debut with TheTruth, a taut, 15-minute short film that premiered at the 47th Chicago International Film Festival. A private press screening at The Screening Room and film premiere party at The Society Art Gallery took place in Chicago with leading cast members Diandra Lyle and Jensen Atwood in attendance. 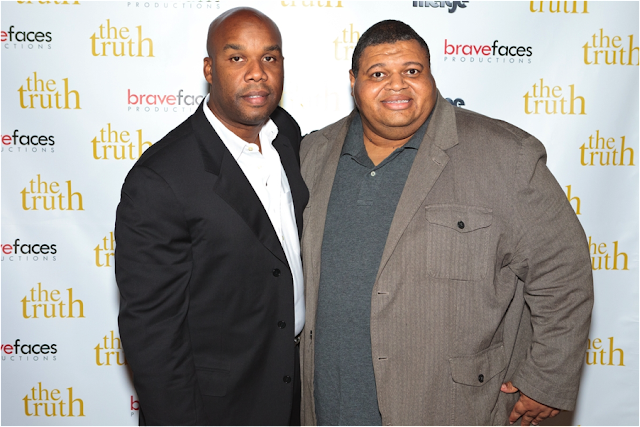 “The Chicago International Film Festival screening and film premiere party are both huge for us because The Truth wasn’t financed by a large studio, which makes it important for us to generate grassroots excitement, anticipation, word of mouth and viewership,” said Randy Crumpton, writer and co-executive producer. 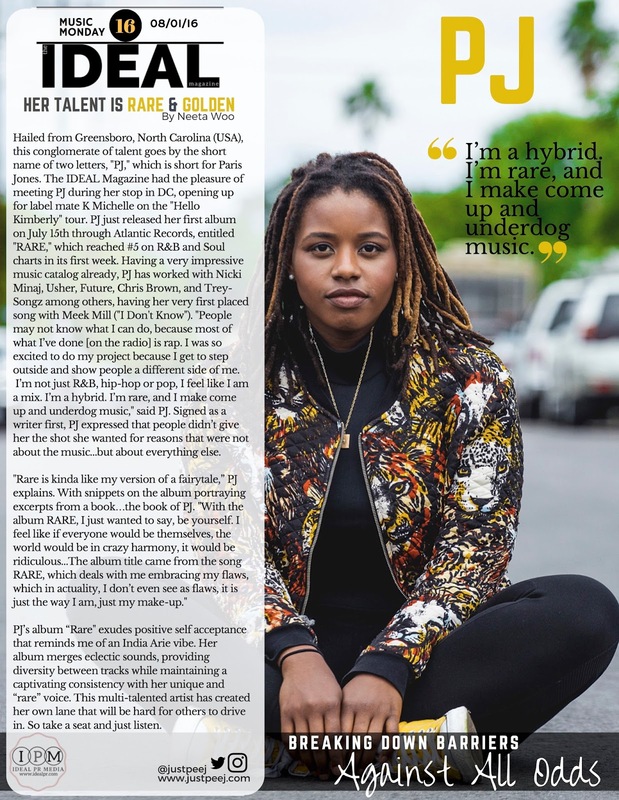 Be on the look out for the Ideal PR Media write up in the Winter Issue of The IDEAL Magazine by Lauren Kellye/Olishia Robinson with an exclusive one-on-one interview with Hill Harper about this project.